About | All Sweep, Inc.
Dave started his career in the construction management field; here he developed his project coordination and scheduling skills with twenty one years of experience. 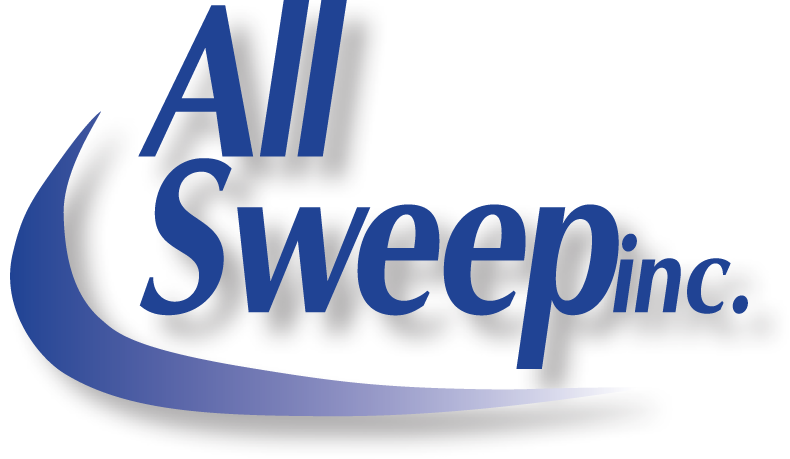 In 1995 Dave started All Sweep, Inc. with one sweeper and one account. Over Twenty years later he has built one of the most successful Sweeping and Commercial Maintenance Companies in Northeast Ohio. Dave realized that national REIT’s, management companies, local shopping Center Owners and Developers demanded a higher level of service. Therefore he created comprehensive programs to fit each individual shopping center. Dave’s experience in management has carried over to the Parking Lot Maintenance division (link). All Sweep offers construction and maintenance of asphalt, concrete and drainage issues. The company offers the ability to asses parking areas, docks, sidewalks and curbs. This helps to work within the parameters of yearly budgets and long term capital improvements. Along the way services were expanded. Dave was innovative in offering “Bundled Services” to provide a one phone call Maintenance and Service Company. This consists of Sweeping, Landscaping, Power Washing and Snow Removal. By bundling these or a combination of other services provided, All Sweep offered a substantial savings and value to the customer. Bundling has created a system of “eyes and Ears” on the sites 24/7… Reports created are a valuable system to the customers from safety issues to maintenance items. This can be in the form of Lighting inspections, vacancy inspections, tenant issues and a host of other services. Dave has been successful in building long standing relationships, keeping customers and expanding with them. The management team that has been assembled is one of the most professional and efficient in the industry.